As part of its plan to increase global sales growth, Harley-Davidson (H-D) is building an assembly plant in Thailand. Expected to come online in 2018, the H-D plant will assemble CKD motorcycles using components shipped from H-D’s US factories or suppliers. The plant is expected to serve demand for H-D motorcycles in China and South-East Asia, with a goal of having international sales being half of H-D’s annual sales by 2027. “Asia Pacific is a growth market for Harley-Davidson because of its expanding economy, growing middle class, positive consumer spending trends and increasing market demand for larger motorcycle sales,” a H-D spokesperson said in New York Times report. H-D currently has international assembly plants in India and Brazil, along with its factories in Wisconsin, Missouri and Pennsylvania, US. This move by H-D is expected to lower the price of its products in regional markets, where high import tariffs are imposed for motorcycles. In Thailand, an import tariff of 60% is imposed by the government, while India has a 100% tariff for imported motorcycles. “By building this assembly plant, we will be closer to these consumers and can be more responsive and competitive in this very important region to enable overall company growth,” the spokesperson said. 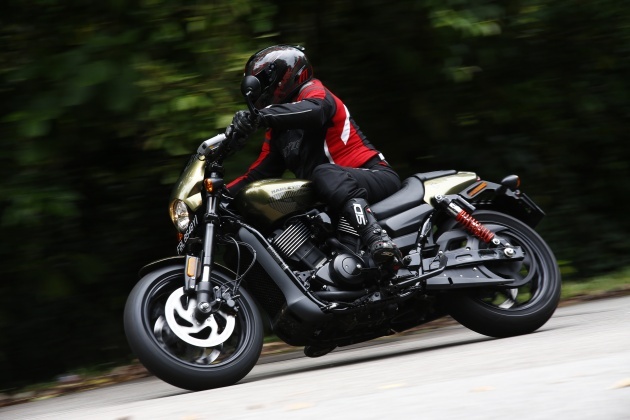 The demand for large displacement motorcycles in the US, where H-D dominates the market, has been softening, primarily due to an aging rider demographic. 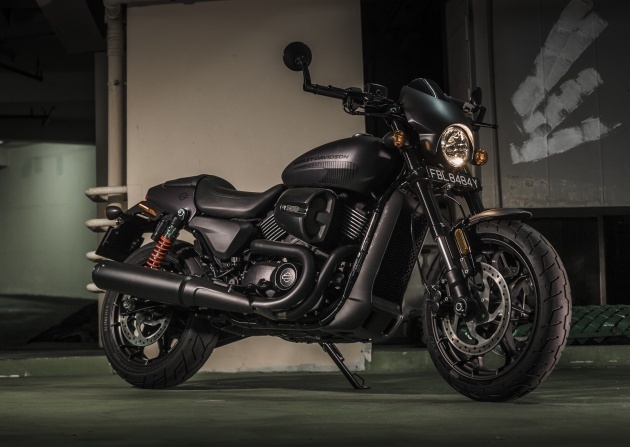 H-D is currently concentrating efforts on its Custom Vehicle Operations (CVO) and Street-series motorcycles, the latest of which is the 2017 Harley-Davidson Street Rod 750, in a bid to draw in a younger, sportier, riding crowd. Let them have it. MY pipu prefers “imported” made cuz all MY work no quality one, according to bashers. And bashers never wrong yeah? Congratulations Kingdom of Thailand on another FDI. Kudos, job well done. Looks like the decision to set-up Proton was the biggest mistake in the history of Malaysian automotive industry. Now even motorcycle companies going to Thailand. At the end, Proton is sold. Proton, you should have died 20 years ago. When honda motor came here, u din say anything. When yamaha motor came here, u din say anything. When kawasaki motor came here, u din say anything. When modenas motor setup here, u din say anything. When KTM came here, u din say anything. When ducati came here, u din say anything. When bajaj came here, u din say anything. But NOW ur rantings. Apa ni?